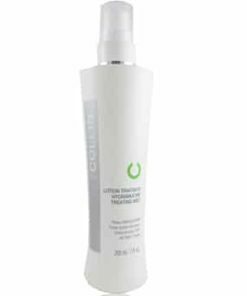 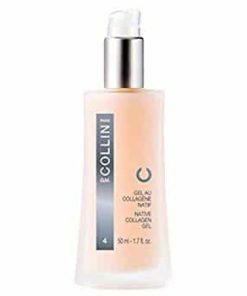 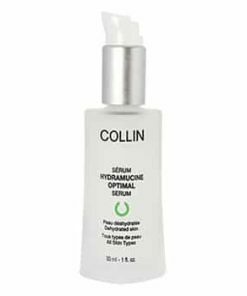 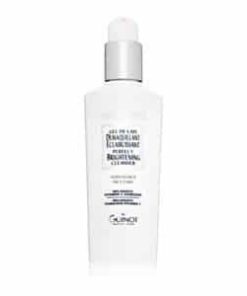 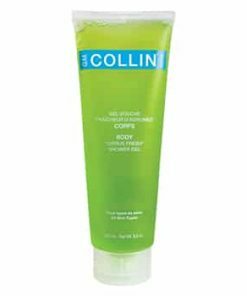 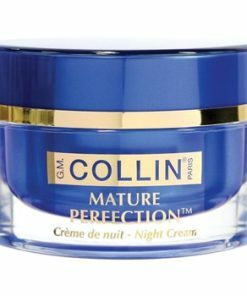 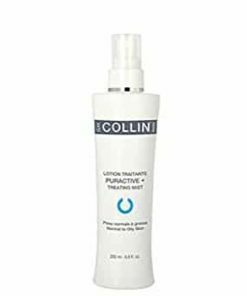 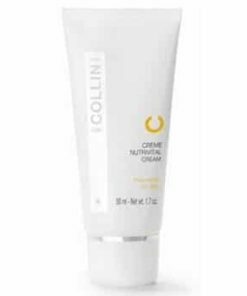 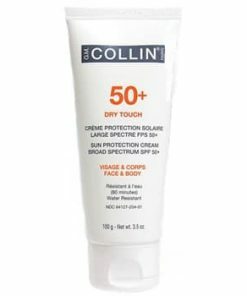 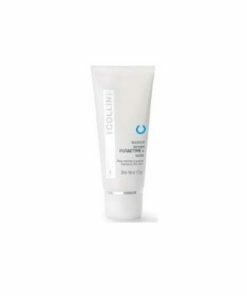 GM Collin PhytoWhite Cream is a brightening moisturizer formulated with natural antioxidants, peptides, botanical extracts and natural amino acids to even out hyperpigmented skin. 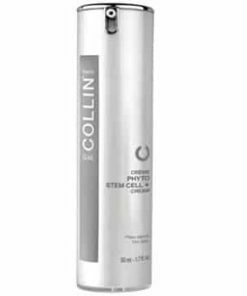 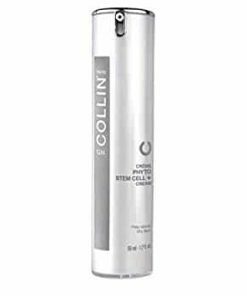 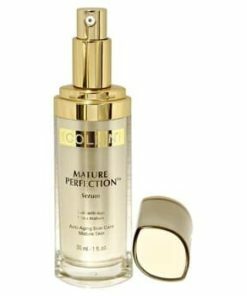 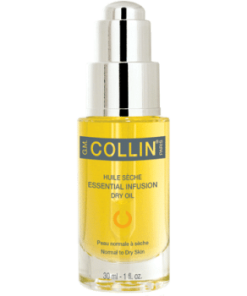 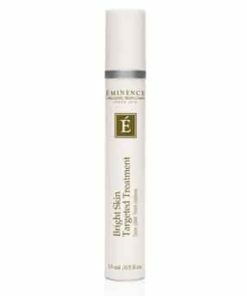 Uses innovative peptide technology and proprietary complexes to effectively inhibit melanin formation and stimulate collagen synthesis, resulting in firmer, more even skin tone. 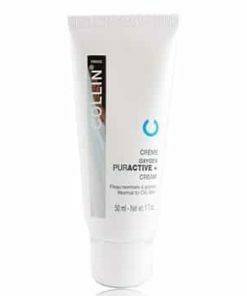 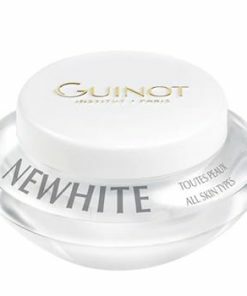 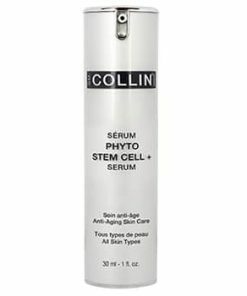 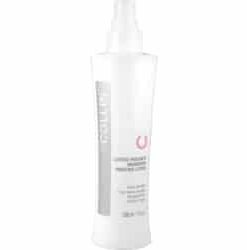 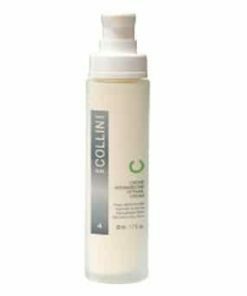 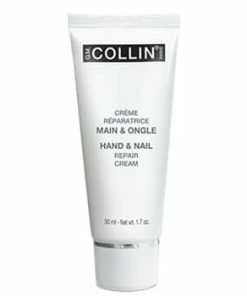 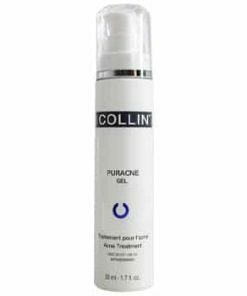 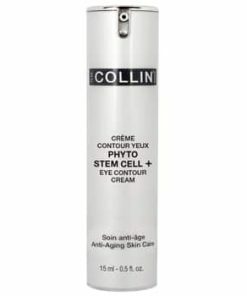 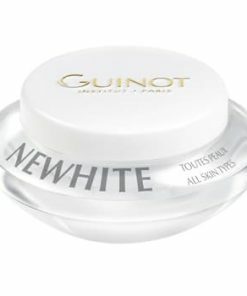 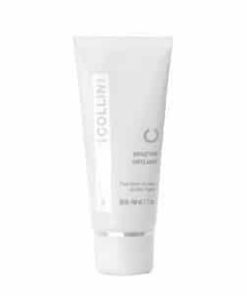 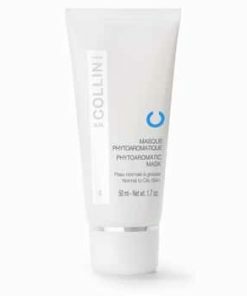 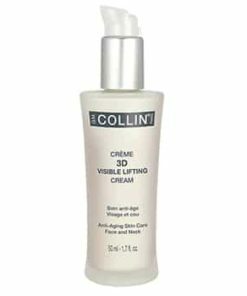 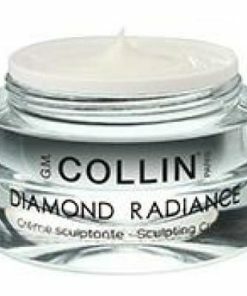 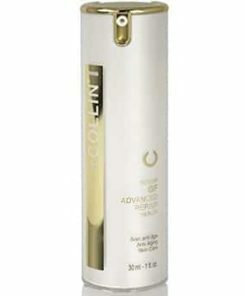 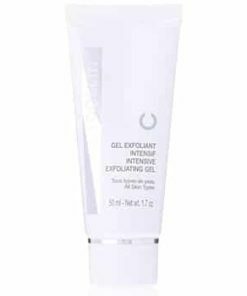 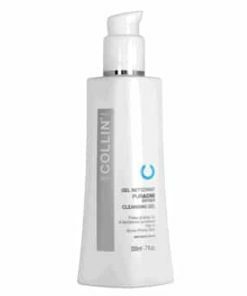 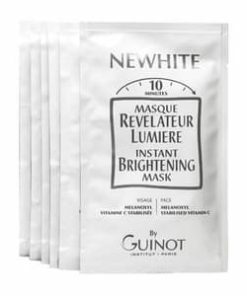 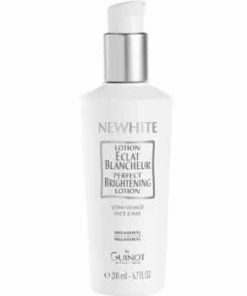 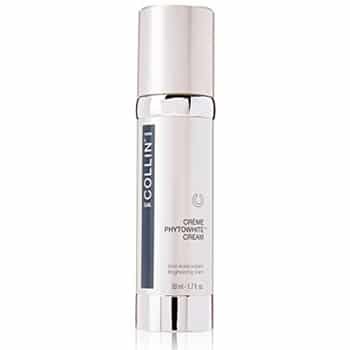 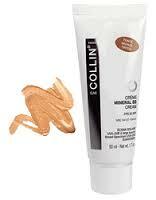 Use GM Collin PhytoWhite Cream to achieve a clear and uniform complexion. 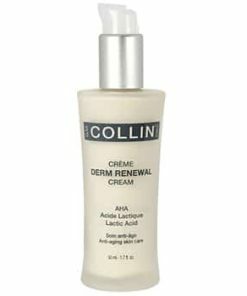 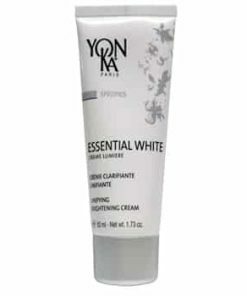 This heavenly cream contains natural antioxidants, peptides, botanical extracts and natural amino acids. 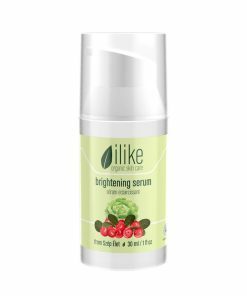 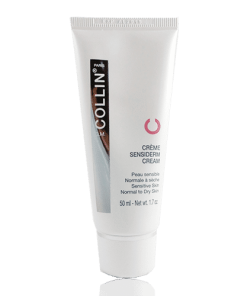 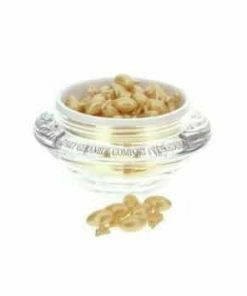 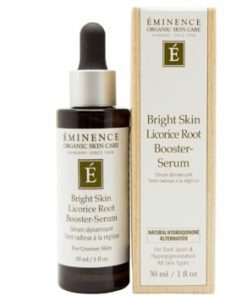 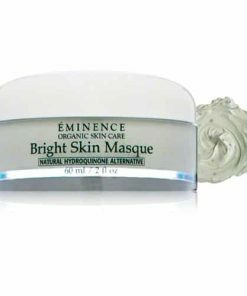 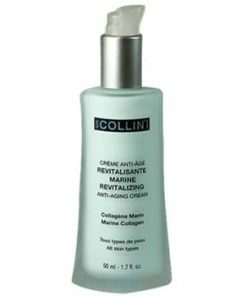 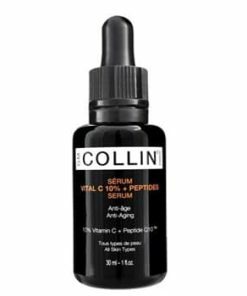 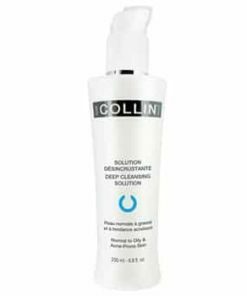 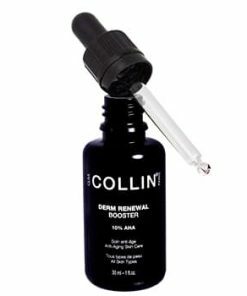 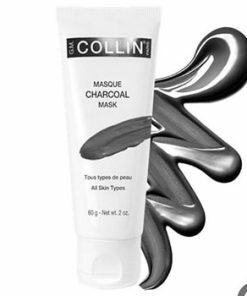 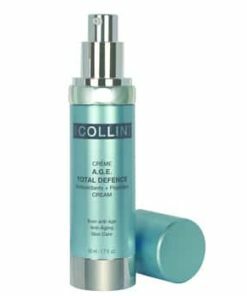 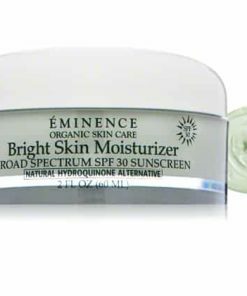 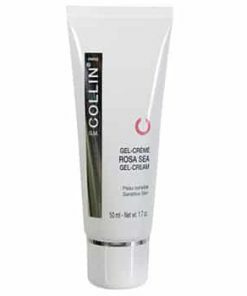 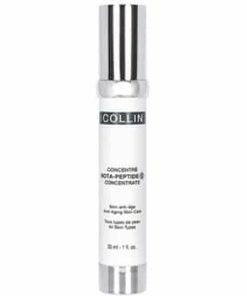 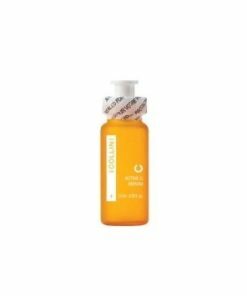 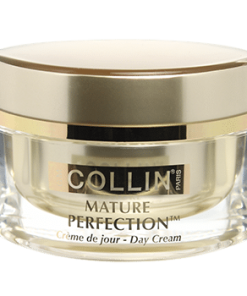 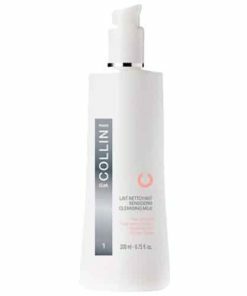 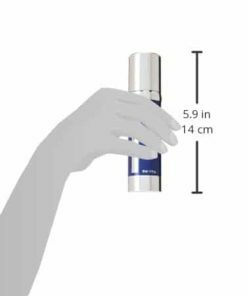 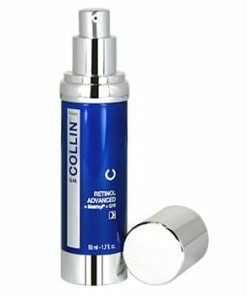 It�s the perfect product to use as an everyday moisturizer to nurture and brighten the skin while averting and decreasing dark spots and irregular piG.M.entation for a total anti-aging result. 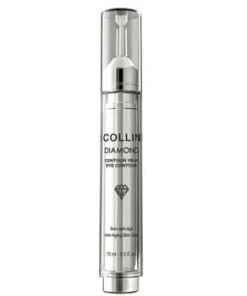 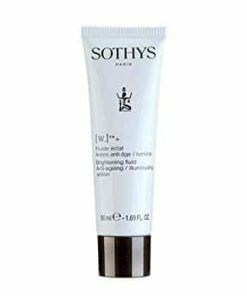 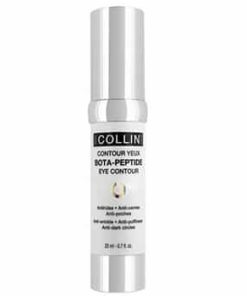 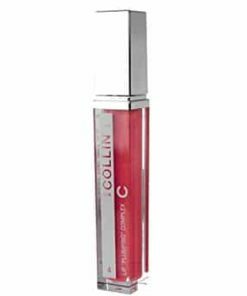 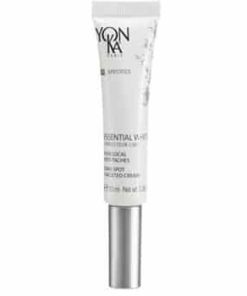 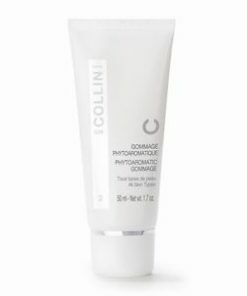 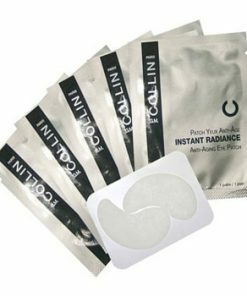 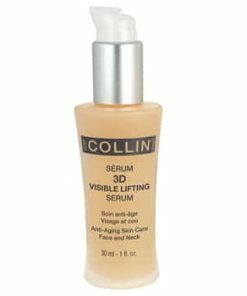 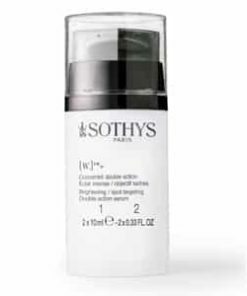 This sophisticated formula illuminates skin and creates a clear, even skin for a younger-looking complexion. 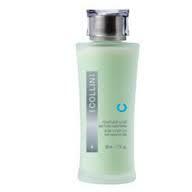 First, clean and tone your skin. 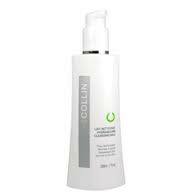 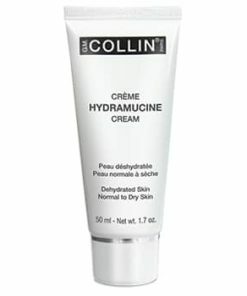 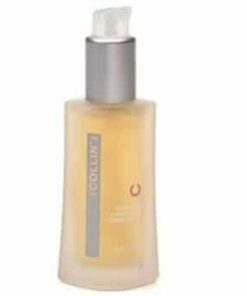 Then, apply GM Collin PhytoWhite Cream to your face and neck, using a small amount. 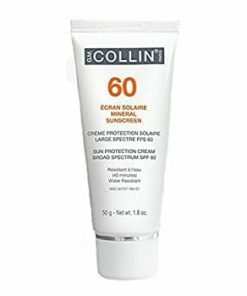 Next, use sunscreen. 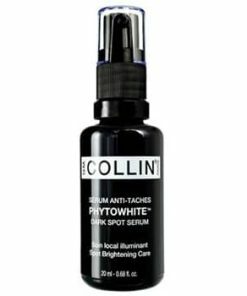 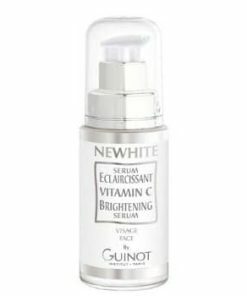 To see optimal results, also use PhytoWhite Dark Spot Serum. 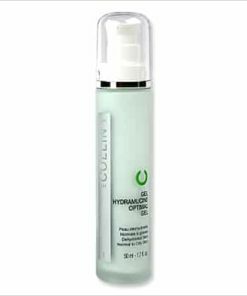 Water/Eau, Oligopeptide-34, Arachidyl Alcohol, Behenyl Alcohol, Arachidyl Glucoside, Niacinamide, Brassica Napus Extract, Pentylene Glycol, Glycerin, Dicaprylyl Carbonate, Sodium Pca, Urea, Trehalose, Polyquaternium-51, Sodium, Hyaluronate, Lepidium Sativum, Sprout Extract, Phenoxyethanol, Lecithin, Soy Isoflavones, Polysorbate 80, Alcohol, Squalane (Vegetal), Peg-8, Cetearyl Isononanoate, Ascorbyl Glucosidem Pichia/Resveratrol Ferment Extract, Tocopheryl Acetate (Vitamin E), Isostearyl Avocadate, Buytprospermum Parkii (Shea Butter) Biosaccharide Gum-1, Dipalmitoyl Hydroxypropline, Dimethicone, Sodium, Acrylate/Sodium Acryloyldimethyl Taurate Copolymer, Isohexadecane, Stearate, Ergothioneine, Ascorbyl Tetra-2-Hexyldecadoate, Xylitylglucoside, Anhydroxylitol, Xylitol, Caprylic/Capric Triglyceride, Soybean (Glycine Soya). 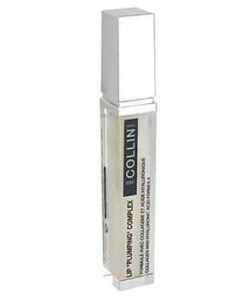 Panthenol, C12-15 Alkyl Benzoate, Tribehenin, Ceramide-2, Peg-10 Rapeseed Sterol, Palmitoyl, Oligopeptide, Fragrance/Parfum. 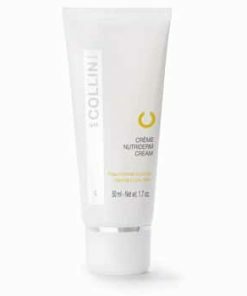 Chlorphenesin, Ethylhexylglycerin, Sodium Metabisulfite, Disodium Edta, Sodium Hydroxide, Sodium Citrate, Tetradibutyl Pentaerithrityl Hydroxyhydrocinnamate, Xanthan Gum, Citric Acid.